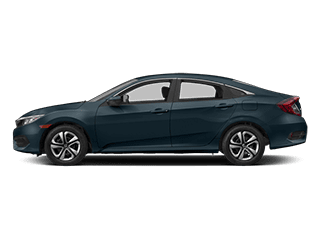 The right new or used Honda for you is waiting on the lot at Clawson Honda of Fresno, and our sales team is ready to help you find it. 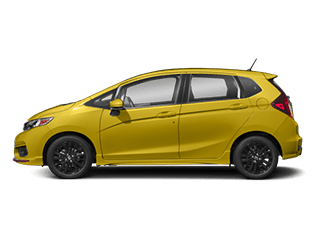 We have an extensive inventory of new Honda models you’re sure to love, and you can take any of them you’d like out for test-drives. 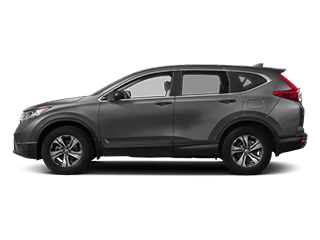 Try out the new Honda Accord or Civic sedan to get a stylish set of wheels, or take home your very own new Honda CR-V or Pilot SUV for all the space you need. 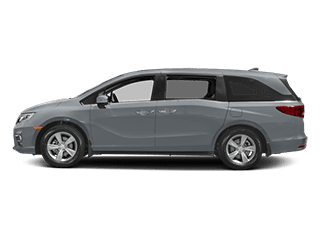 If you need more flexibility you may opt for the Honda Odyssey minivan or the new Ridgeline truck if you have heavy lifting to do. Want to get in the driver’s seat but stay within your budget? 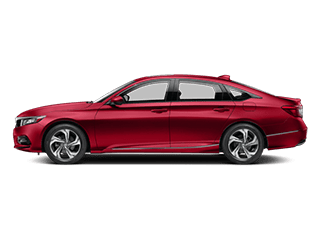 Shop from our collection of pre-owned Honda vehicles and spend some time talking out the details with our Honda finance team. Whatever the case may be, the experts at Clawson Honda can lend a hand. 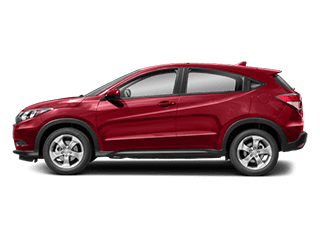 If you’ve hit a bump in the road and need maintenance or factory-recommended Honda service, count on the team at Clawson. 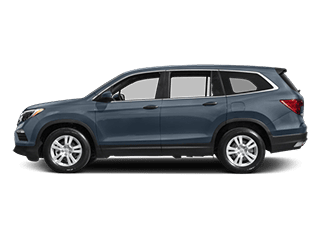 You can schedule a service appointment online to book a time in advance, and you can capitalize on various Honda service specials to help make your trip more affordable. Whether you need a fast oil change or extensive repairs that require a bit of time, we are ready for the job. 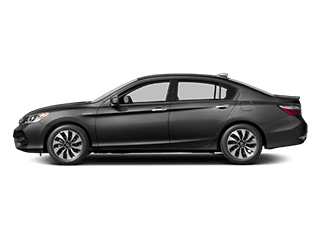 Plus, with a variety of OEM Honda parts and accessories for sale, it’s easy for you to pick up genuine parts and accessories on your own time. We have a convenient location at 6346 N Blackstone Ave in Fresno, CA, so we invite you to come in for a visit. 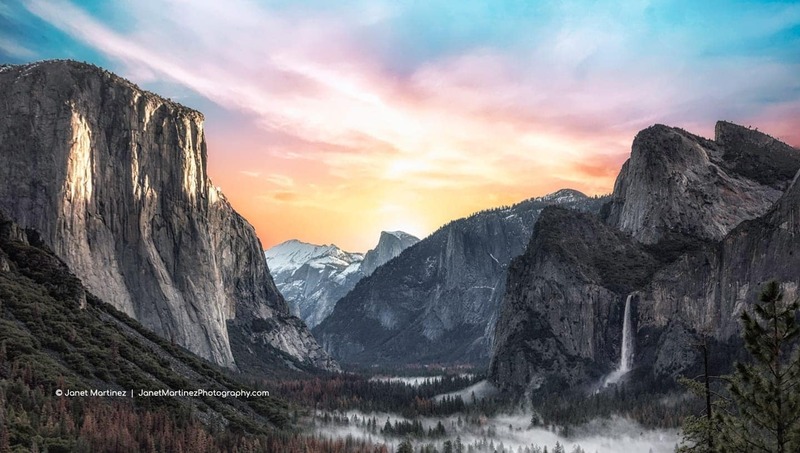 We’re just a quick drive away from our neighbors in Clovis, Modesto, Bakersfield and beyond. 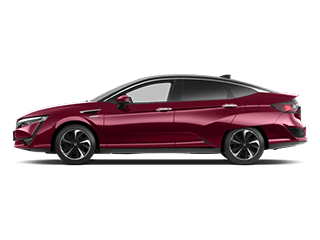 We made your Honda the superior vehicle it is today and we want to ensure it remains that way – whether it’s taken you 10,000 miles or 100,000 miles. 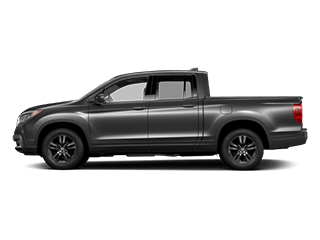 That’s why Clawson Honda of Fresno offers Honda service and repair, so you have access to the latest specialized technology and precise analysis from Honda trained technicians who undergo regular, frequent training so they’re always up-to-date on every component of your vehicle. From start to finish, Rick was fantastic. The process was painless, especially when your dealing with this young professional. He gave us time to weigh our best options. I would definitely recommend this dealership to friends and family. When I'm ready to get another car....I will certainly return....thanks clawson and thank you rick. Walked in met a salesman they call “tiny” he helped me find what I wanted and him and the team went to work. 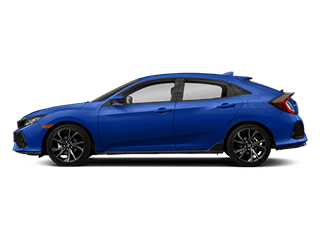 I drove home a new civic sport. They where fantastic. I would tell everyone if you want a down to earth low pressure sales professional. Go down ask for tiny...... thanks to the Clawson team I love my car!